In this new segment, we will gather news and reaction about the Giants game from around the web. -Matt Mosely talks about the Cowboys turning the ‘drama’ of the week into a win. -Maybe stating the obvious, but this is the first two game losing streak of the season for the G-Men. -Big Blue Blog says it’s time to worry. 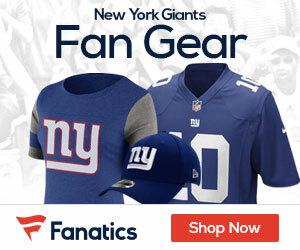 – The Giants vaunted offensive line struggled last night. -The Giants have hit a wall, writes Gary Myers. -Giants and Cowboys are both struggling, notes Kevin Hench. – And Michael Eisen has some good quotes from the players.